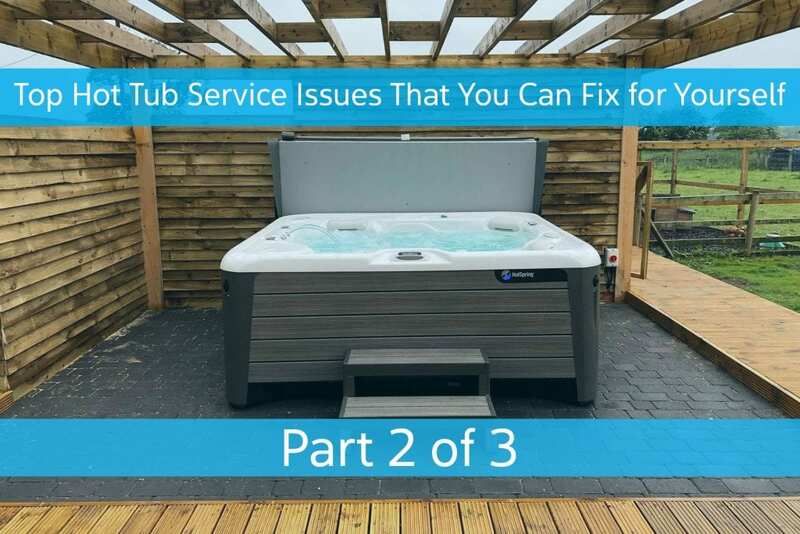 There are a few common hot tub service issues that we hear about frequently at The Spa and Sauna Co. that you can fix for yourself, if so desired. Why not save yourself those charges? This is the second installment in a three-part series. 1. My spa is in Protection Mode. Solution: This typically happens if your heater gets too hot. This can occur because the filter got too dirty, which prevents water from circulating properly. Consult your owner’s manual for directions specific to your spa’s brand, model, and year. 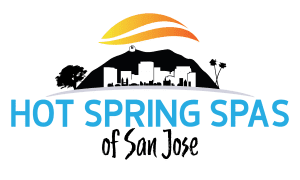 Click Here for Hot Spring Spas Owner’s Manuals; Click Here for Sundance Spas Owner’s Manuals; Click Here for Caldera Spas Owner’s Manuals; Click Here for Freeflow Spas Owner’s Manuals. 2. I’m concerned the pipes in my spa are going to freeze. Solution: You might want to hang a caged mechanic’s light close to your spa’s inner workings, if you will not be using your spa frequently and anticipate a deep freeze. To do this, take off the panel under the display and simply hang the caged mechanic’s light and leave it lit. This is a great way to protect the spa at your winter vacation home or if you are away from your spa for an extended time during the cold months. We hope this information has helped you feel more confident handling some routine maintenance and minor service issues. If you need support or would rather we handle these issues for you, we would be glad to assist! 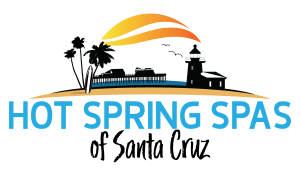 The Spa and Sauna Co. has an award-winning Service Department and can help you with any issues or concerns you may have. Call us today at 775-852-3838 or email service@hottubsreno.com. Visit us again at https://spaandsauna.com/blog next week for the final installment of the series. If you missed the first installment, you can view it at https://spaandsauna.com/blog.